Published at 12/02/2019 15:37:17 from Argentina, 4034 visits. 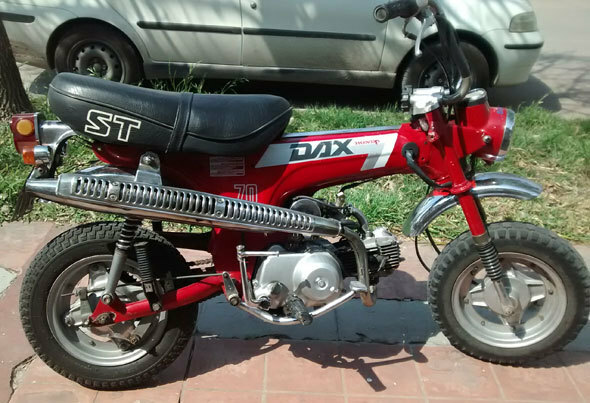 Dax 1981 model. Working very well. Papers a day. I am the proprietor.